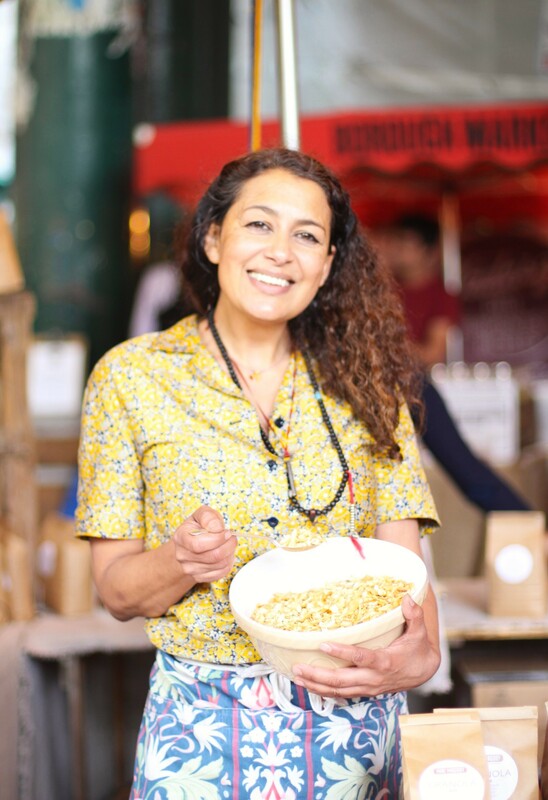 Maria Luigi, the woman behind my favorite stall on Borough Market, only chooses the best ingredients for producing her batches of cereal. 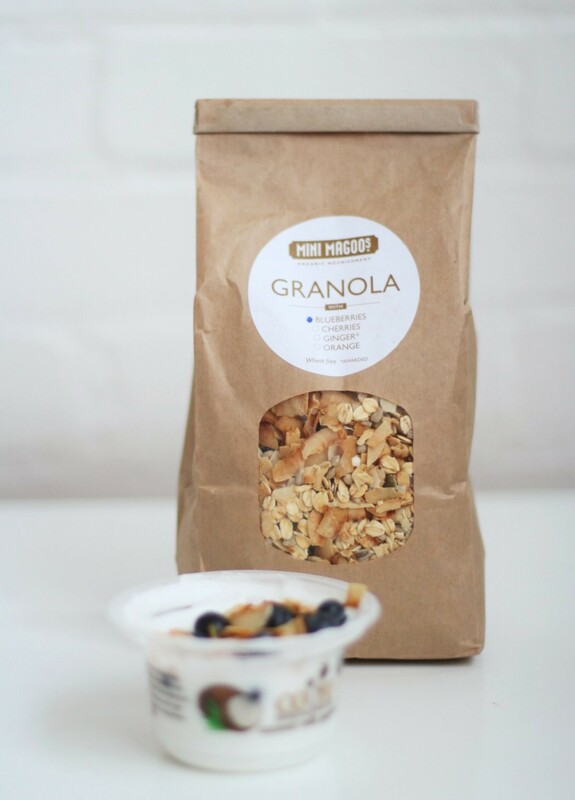 If you are not a great fan of Muesli or Granola it is certainly because you have never tried hers. 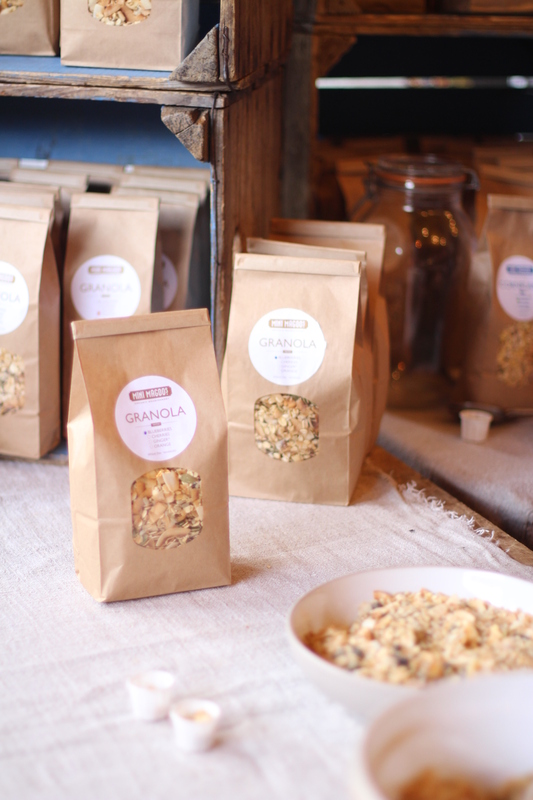 I first discovered them at the breakfast delicatessen ‘Claus‘ in Paris, where they sell her amazing Blueberry Granola. 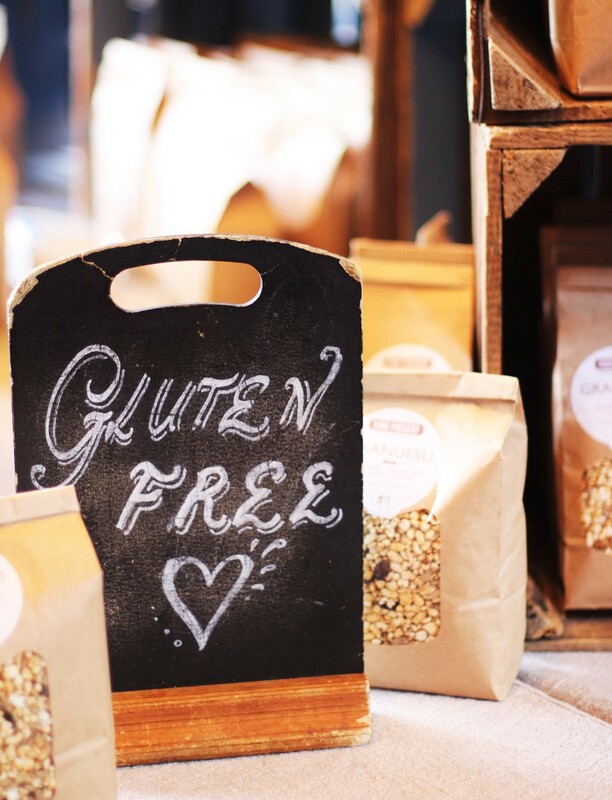 There are no weird additives or refined sugars – just natural ingredients you can recognize at first sight such as coconut flakes, pumpkin seeds or jumbo oats. With a yogurt topped with some fruits, Mini Magoo’s granolas are an excellent choice for a healthy breakfast / snack while keeping you full for the rest of the day. 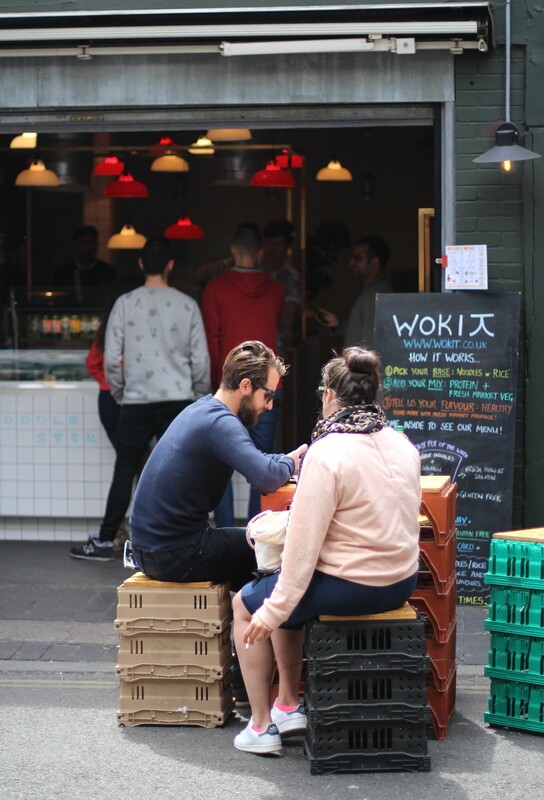 Maria is like a ray of sunshine: she will make you taste all her cereals and give very helpful advices. 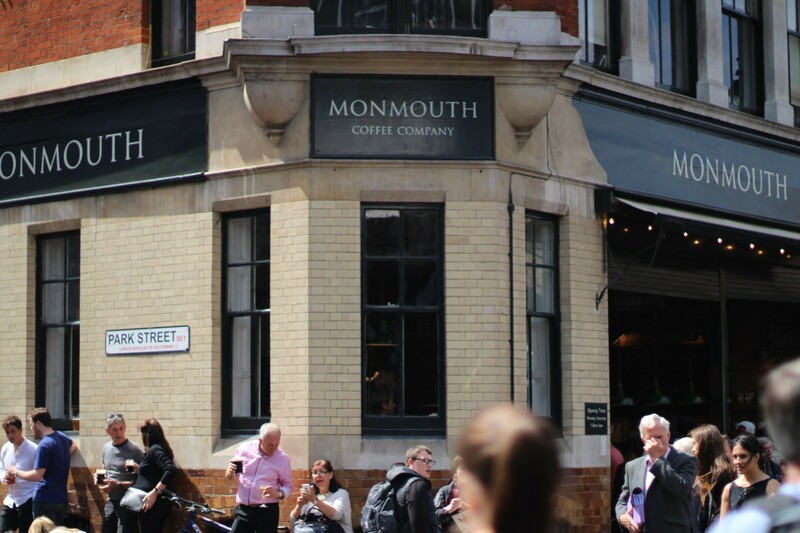 A pioneer on the british coffee scene, Monmouth has inspired many others across the world to offer carefully sourced coffee beans. 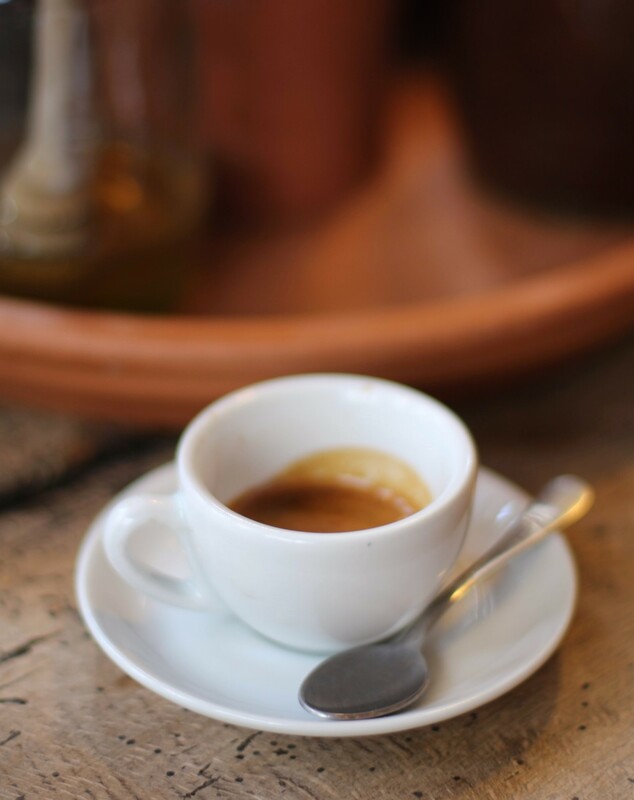 They have started roasting and selling since 1978 and you can drink their coffee at 2 other locations in London. 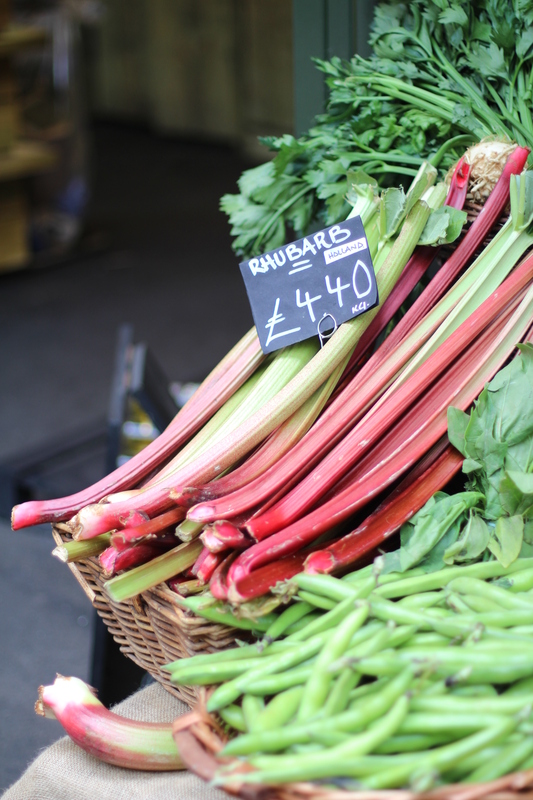 If you already visited Borough Market, do you have any food stalls you like in particular? Feel free to leave a comment for your suggestions ! It looks great! Can’t wait to go when i’ll be moving to London ! 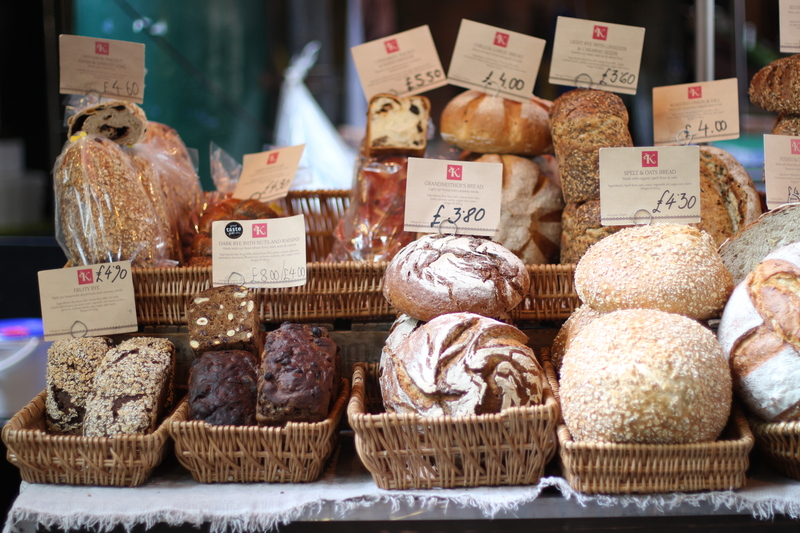 Vous lisez actuellement Borough market – London à Sugarsheet.